"We discovered that LXR, which belongs to a group of proteins called nuclear receptors, protects the cardiovascular system by activating another family member, the estrogen receptor," said Umetani whose work is being done at the UH Center for Nuclear Receptors and Cell Signaling. "Since LXR is activated by cholesterol metabolites, or oxysterols, our finding shows the link between cholesterol metabolism and estrogen actions." 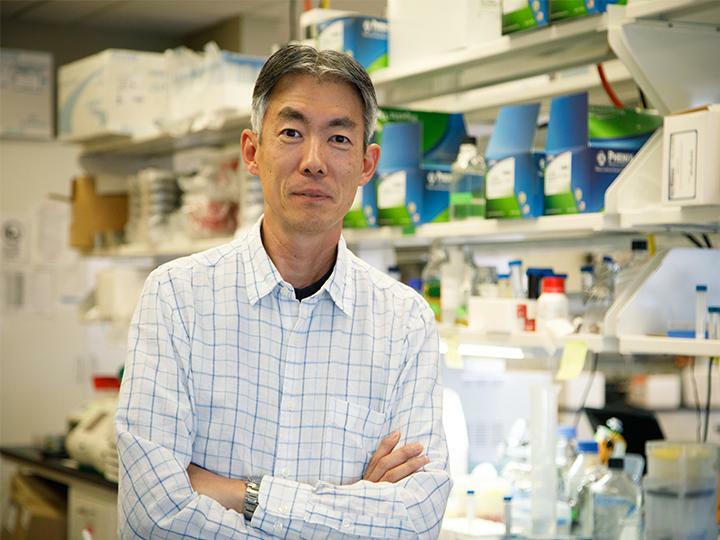 "If we could make a drug that just works on LXR through the estrogen receptor actions, we could avoid the side effects and creation of the fatty liver," said Umetani, who is working to find the precise target for such a drug. "The potential roles of LXR in vascular endothelial cell function was unknown until our recent report. Therefore, new therapeutic approaches targeting only the beneficial aspects of LXR function are needed," he said.